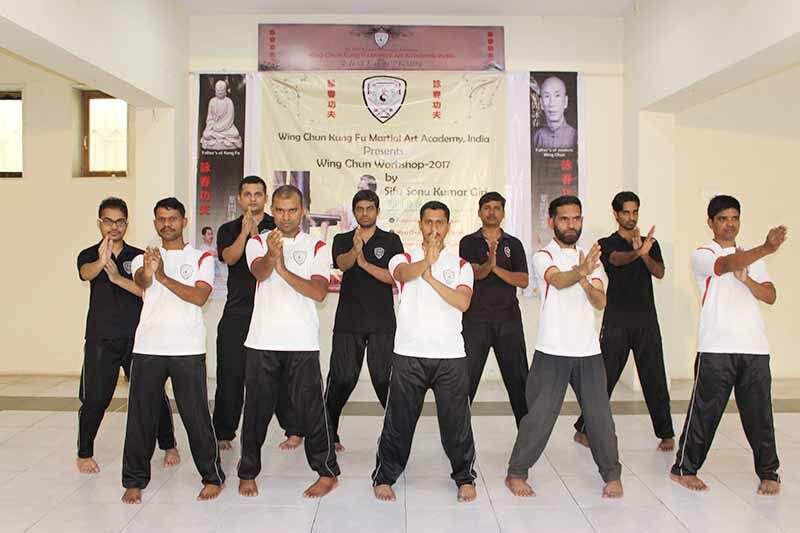 Now Choose your neatest Wing Chun school or wing chun class to learn authentic Wing Chun kung fu of IP man, wing chun is complete science and the actual fighting system. Its work in realist situation when you have a need for self defense. 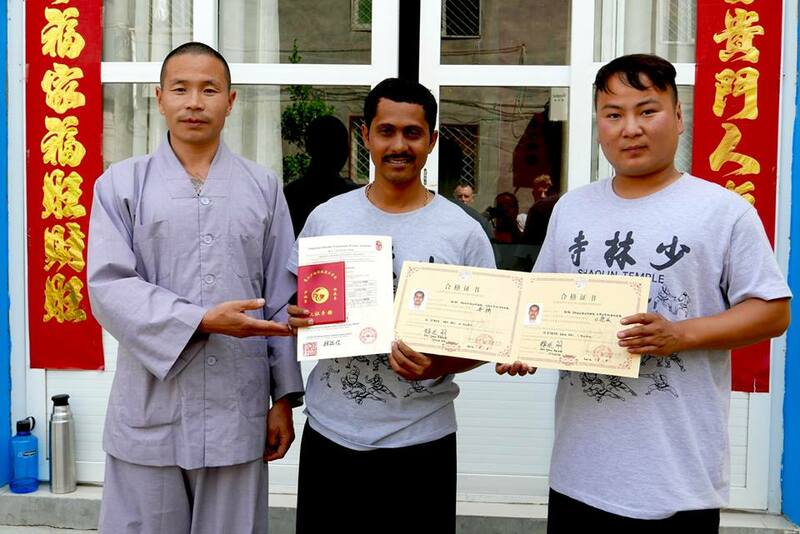 It is a one of the important tool in wing chun system, Wooden dummy training forms an genuine part of the Wing Chun kung fu system.